Do you love day trips where you can see major sights of a town/city and cross things off your bucket list??? I love them! 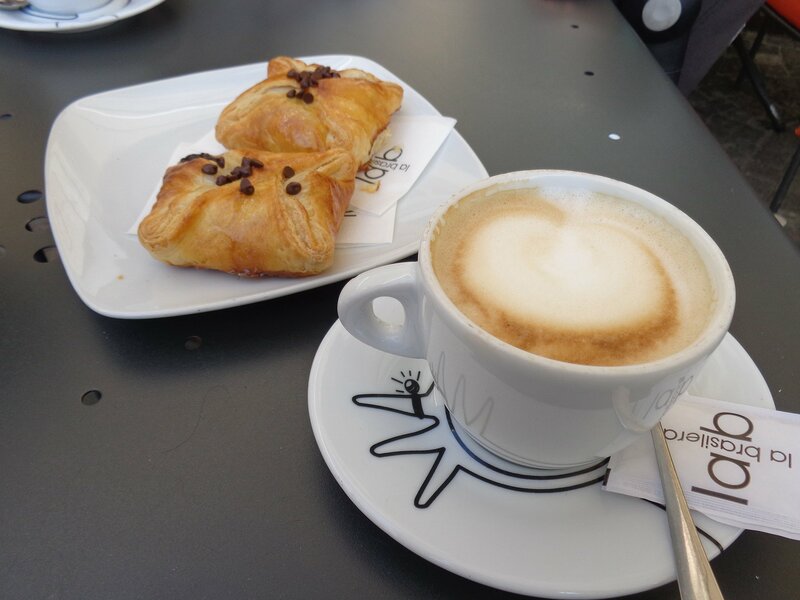 From Turin I made three such day trips that I recommend for a great respite from city life. 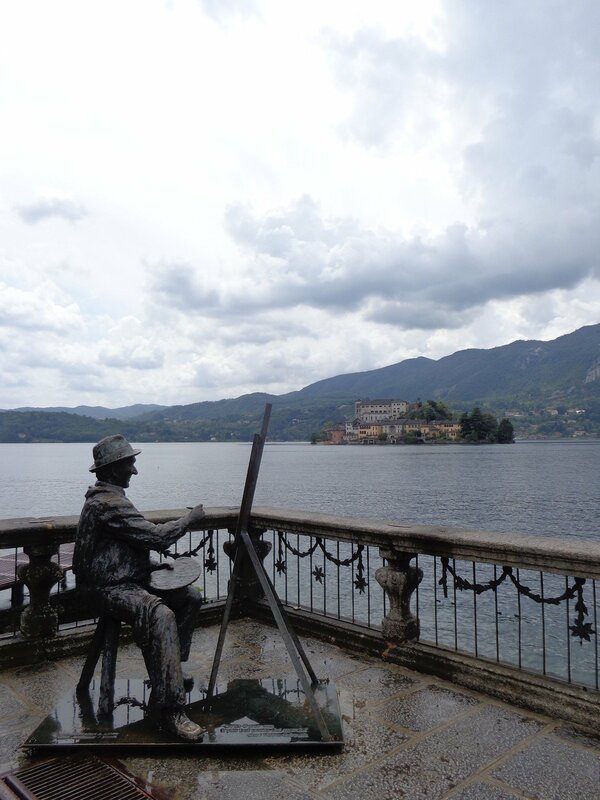 LAGO DI ORTA (Lake Orta): This was my favorite and most comfortable day trip from Turin. I drove with a friend to Orta- a lesser known lake of Italy. With exceptional restaurants and views, Orta is simply magical! Imagine yourself in idyllic medieval lane ways among baroque churches and ancient shops that make you stop for a picture every 5 seconds. If you are looking for a unique day trip in and around Turin, Orta should be on the top. Orta can be reached by car or public transport. Although the train station is a little far from the lake, one can hire a taxi or take a bus to get to the lake. There is another option of walking for about 25 minutes to reach to the lake too. 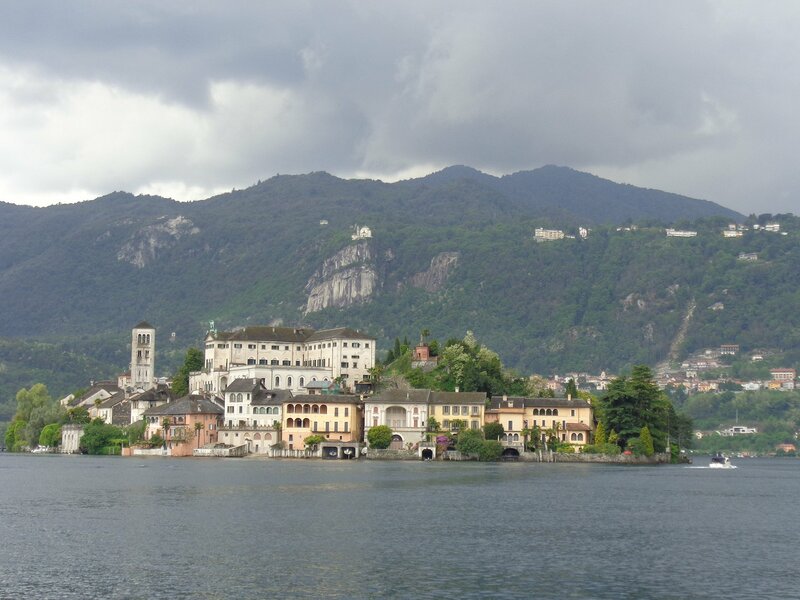 Orta is also very close to Lake Maggiore- another great lake of Piemonte which also forms part of the region of Lombardy and parts of Switzerland. 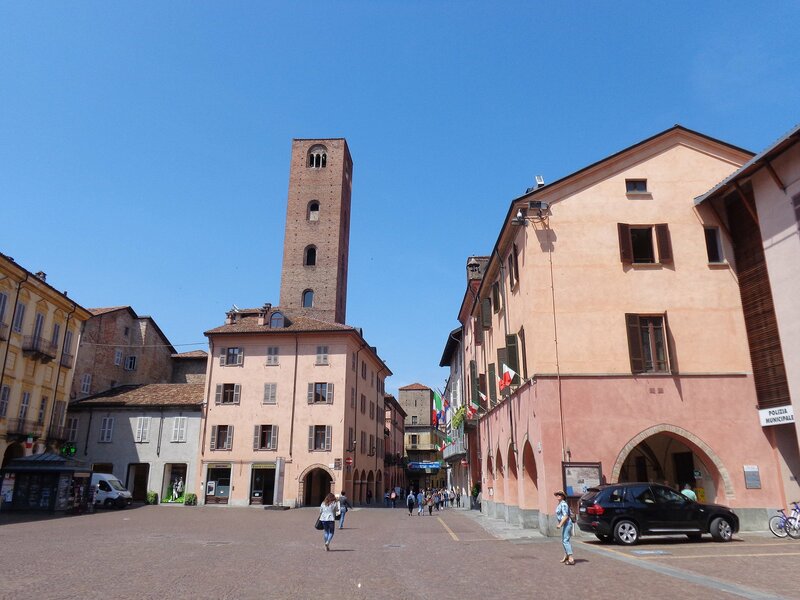 ALBA: Another great day trip from Turin is to visit the town of Alba. 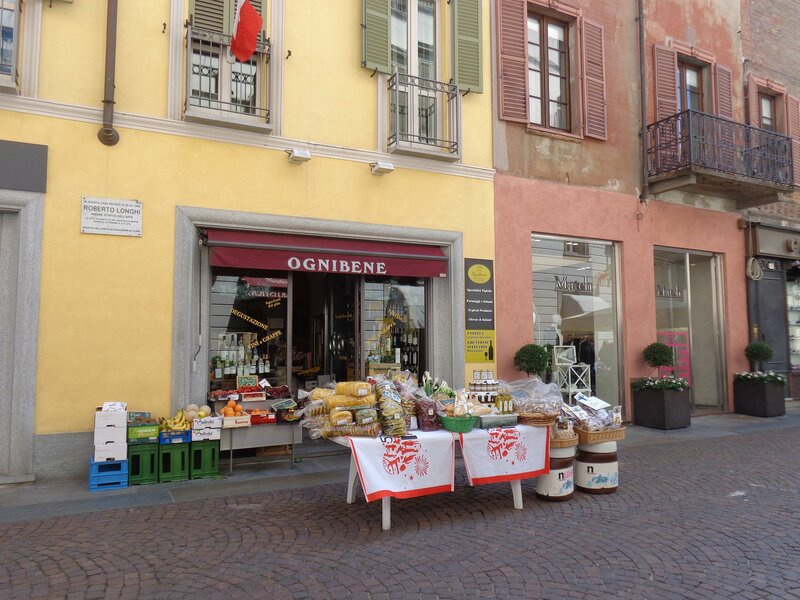 Globally known for truffles, Alba is also famous for wine, cheese and it’s medieval historic centre. Every year the town hosts the White Truffle Fair in October- November which is the biggest global fair of it’s kind. There are markets of local products such as cheese, wine, chocolate, porcini, hazelnuts etc which makes it high on my list of events to visit. 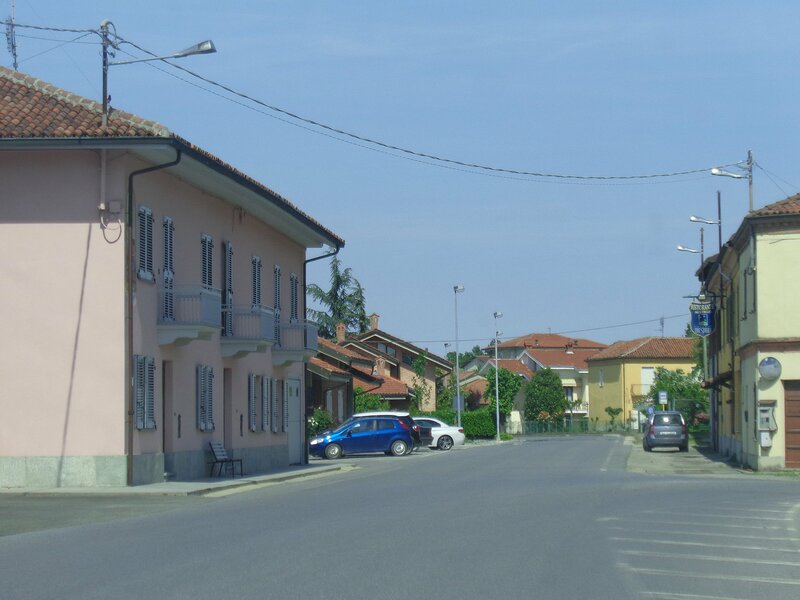 No tourists at 1 p.m.
Reach Alba in the morning when the Bars were filled with locals and take a short walk in the centre. You will basically have it covered it in about 30 minutes flat. Finish off your day with a hearty lunch of local tajarin and be back in Turin for dinner. Trains run every hour. BARBARESCO: Do you know the King of Wines comes from the region of Piemonte?? (Turin is the capital of Piemonte) Wouldn’t you love to see it?? Piemonte’s area of langhe is a great wine making commune. I was in Barbaresco for a short day trip, another great choice of day trip from Turin. Valerie Quintanilla, along with her husband, takes wine and food tours in the region and kindly showed me around the winery of Ca’ del Baio. 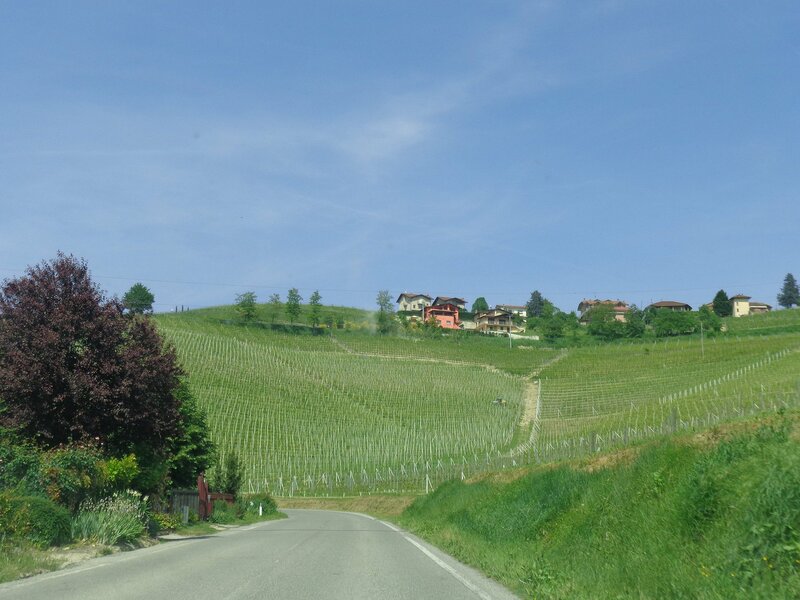 The winery is a family run business situated on a beautiful slope overlooking the hills of Piemonte. After tasting 5 different types of wines I can safely say I am glad Valerie dropped me back to Alba! This post made me very excited. I wil be spending a week next year in Orta. Thanks for all the info. Thanks Ishita. Most informative. Happy Christmas wishes! how well they have maintained the town….. clean… beautiful and well organised…. Love it! From The Netherlands, Merry Christmas, Ishita, and many more wonderful travels in 2018! Indeed Lorelle, you would enjoy it. Btw do consider taking 5 minutes of your time to go through a blog survey at the end of the post 🙂 Grazie mille! I love these smaller places. Alba especially caught my attention. So many places to visit, so little time. 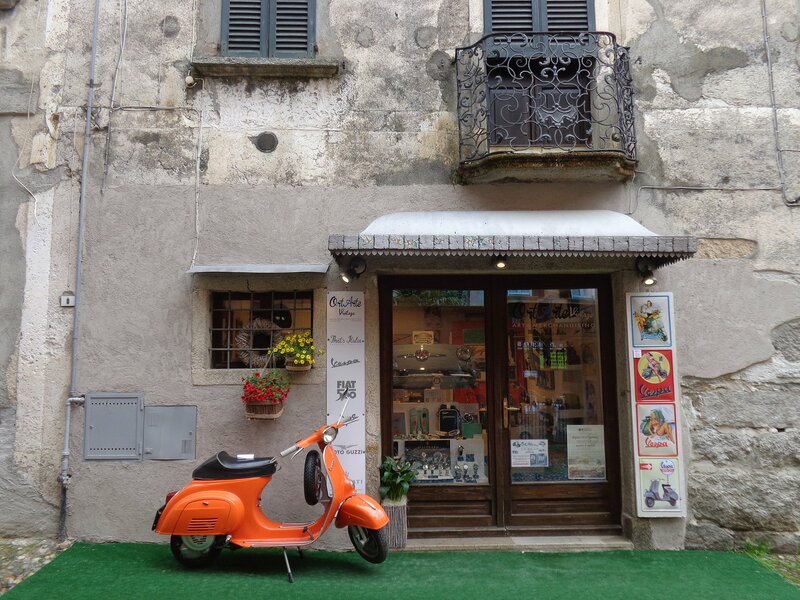 Orta and Alba – learnt about 2 new cities of Italy from this blog post. Look forward to your next posts on Italy. 😉 Haha I like how you keep a count. Oh, how I love Italy. Great pictures of Torino. I would totally do it. Thanks for the recommendations! I am happy that you had the opportunity to visit Lago D’Orta. I agree, it is a charming town. And the little island of San Giulio is a little jewel. I was so sad to leave in the evening!